In what seems to be the summer of abortion news, a new poll shows that the majority of Americans would agree with stricter abortion laws. Don't believe it? Just take a look at these numbers. Although these numbers may surprise you after all the abortion related headlines we’ve seen recently — and the backlash to go along with 'em — the poll also shows that 55 percent believe abortion should be legal in almost all cases. And, when it comes to states attempting to limit abortion rights (cough, cough Texas) 54 percent oppose legislation that would do so. The poll comes in the wake of sweeping abortion laws, from Texas, Wisconsin, Illinois, North Carolina, and even across the pond from Ireland. 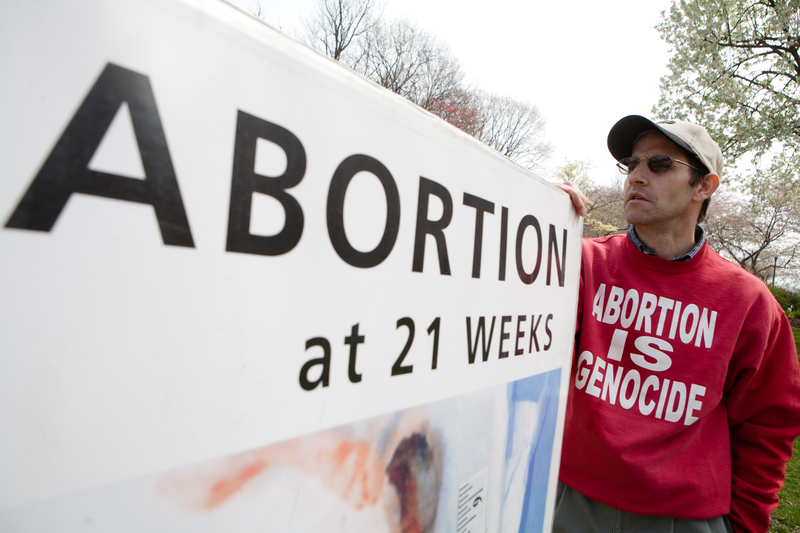 So what's the overall view on abortion in America? From the poll, most Americans want abortion to remain legal, which is a view that has remained stable over the years, according to the Washington Post. Findings also suggest that although Americans may prefer a 20 week restriction on abortion, they don't want to limit a woman's access to abortion clinics, which has been the case in several pieces of legislation this summer. What may be the most interesting finding? Americans would prefer abortion laws to be the same state to state, as defined by the Constitution. (Remember that good ol' document?) 66 percent of those polled want the same laws across the board, instead of having individual states decide the matter. Findings like these put extremist points of view— from both sides — in perspective, and since there's no way we're done hearing about abortion in the near future, the context is quite helpful. If you haven't yet, check out this explainer about everything that's been going down with abortion fights this summer.